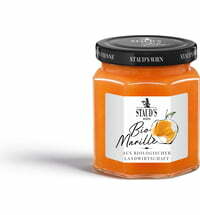 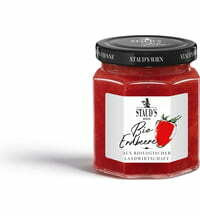 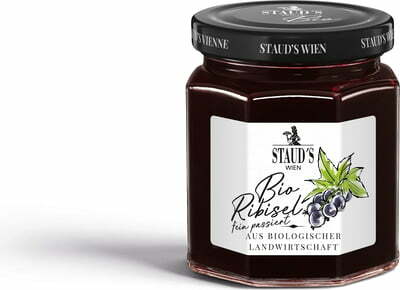 This purely organic jam is carefully sweetened with Austrian organic beet sugar. The high fruit content ensures great flavour! Try mixing the jam into yoghurt for a sweet treat.